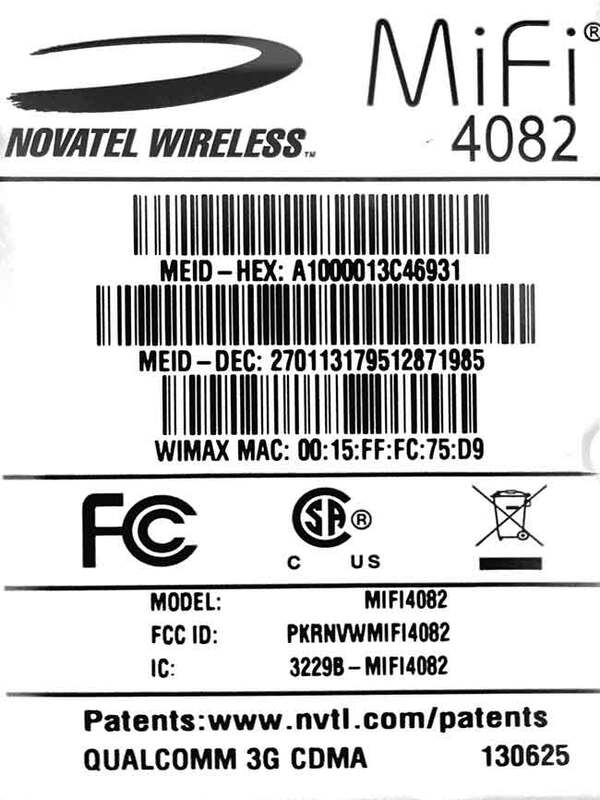 I just received one of the FreedomPop MiFi 4082 units. When I attempt to set it up, I get 'Activation failed'. I've done the hard reset, but it always fails on the activation. On my account I already have one device, do I have to only have one device active at a time? If so, how can I just deactivate the other device(s) and get the new MiFi to activate? Is there a secret door I need to knock on? Would you please PM me the emails for both of the devices and which device will the Mifi be replacing?